Today is Freezer Foods Friday and I am continuing my series of guest posts. 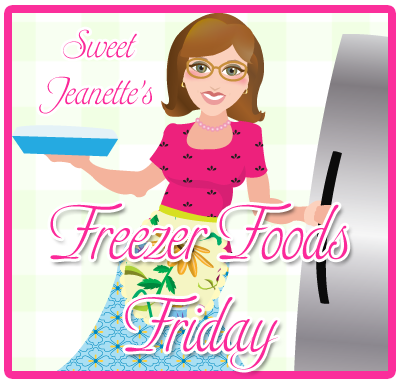 I'm excited to introduce you to my bloggy friend, Lindsey today because she freezes her baby food! 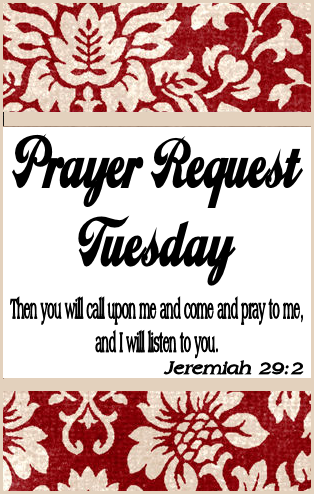 I'm so happy to be able to share something a little different with all the mommies today! There are no kiddos running around here in my house, but because of the nature of my blog, I've been categorized with the mommy blogs. I don't mind (I love kids), as long as the mommies don't! LOL. Lindsey and I are members of the Blogfrog community, and we see each other quite regularly on Twitter also. 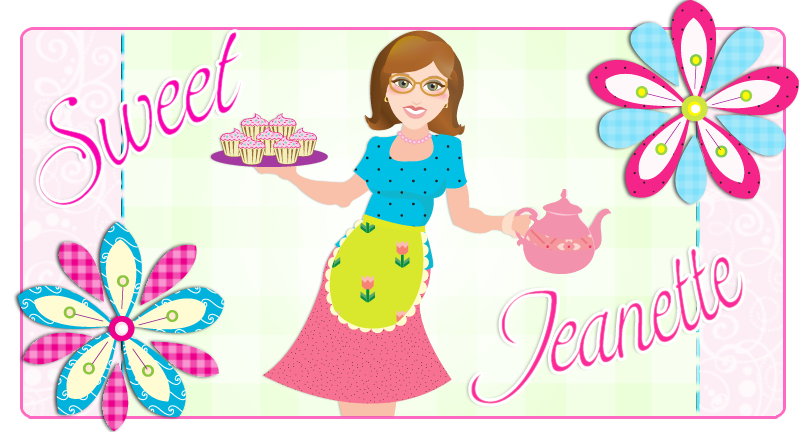 She is a fun lady who has a blog filled with writing, photography and cooking. Mondays are cooking/recipe days over there. You should really check out her blog! Ok, I won't keep you in suspense any longer. It is my great pleasure to introduce you to Lindsey! Hello! My name is Lindsey. I write a little blog called Dishwater Dreams. Cooking was never something I knew, or wanted to know, how to do until I had my two rowdy little boys. When my oldest was a baby, we were drowning financially because he was on formula and quite a healthy eater. He also seemed to go through an endless amount of diapers. Something had to give. As soon as he started eating baby food, the costs just kept going up. There just had to be a better way! I started making my own baby food. It was so much more economical! I think I only bought about 5 jars of baby food with my youngest. The great thing is, I not only knew what was going into my babies’ food, but they liked the homemade food better than the store bought food! You can use many different types of food to create homemade baby food. If you can put it in the food processor, you can use it. Make sure to follow the guidelines as to when your baby should begin eating different types of food. You can use canned, frozen, or fresh fruits, vegetables, and meats. You can even take exactly what you made for dinner, process it, and have several meals for your baby! 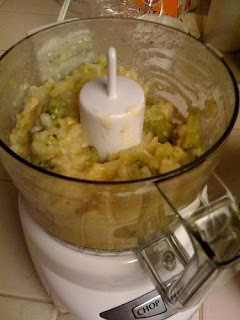 To begin, place the food you plan on processing into the food processor. Process the food until it is completely blended. Check the consistency. Some food such as squash, will be too runny. Add baby cereal and process until the food is thickened to the desired consistency. If the food is still too thick, as is often the case with sweet potatoes, add in formula, juice, or water and process until the desired consistency is reached. Many foods you can simply process without cooking first. However, some foods need to be cooked before processing. 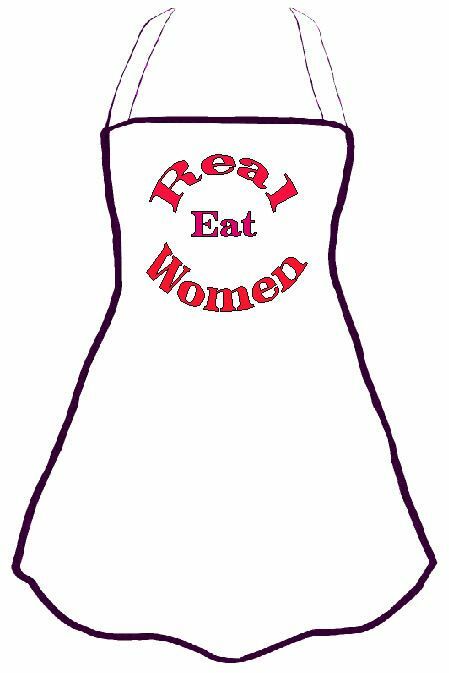 As a general rule, if it needs to be cooked for you to eat it, it needs to be cooked before turning into baby food. All meat, potatoes, and sweet potatoes need to be cooked before processing. Also cook foods that are crunchy such as carrots and apples. Simply boil the crunchy food until it is softened before processing. Don’t be afraid to combine foods. You can blend several different berries together. Make strawberry applesauce. Put chicken and green beans together. Process the spaghetti and noodles you made for dinner. Once your baby food has been processed to the desired consistency, fill the ice cube trays with the food and freeze. I will take several hours to freeze completely. Once frozen, remove the cubes and place in freezer bags. Label the bag with the date and the type of food. To thaw, leave cubes in the freezer overnight or microwave. To microwave, put cubes in for 10 seconds at a time and stir. Make sure to check the temperature before giving to your baby. 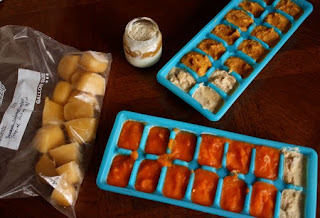 Frozen baby food will last for 3 months in the freezer. It will last 6 months if you use freezer bags where you can remove all of the air from the bag. Wish I had read this a few years ago. Our 6th baby is 2 1/2. The only freezer meal I have ever made was freezing my milk to use in baby cereal! this is exactly what I did 8 yrs ago when my baby was little. It worked perfect and to this day she loves sweet potatoes, squash. I couldn't do the beans and peas, we waited til those were finger foods and she loves them all!!!!! I made a lot of my own baby food for my boys when they were little but I had a little grinder thing that I used for each meal. I would have loved to have known about this freezing method because I am sure I would have done it more. 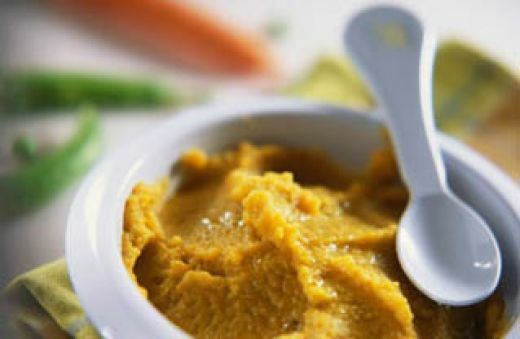 Wow, I think making your own homemade baby food is a great idea and even though it may take time, it'll be worth it!